Gwen attended Wake Forest University and completed PA training at Mercy College of Detroit in 1977. 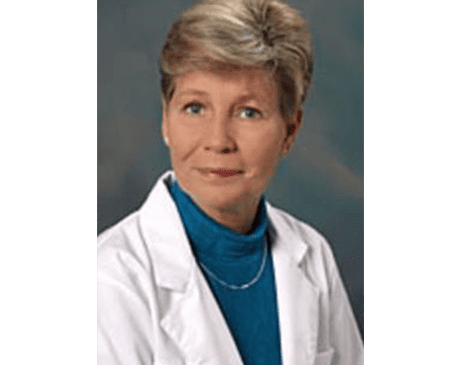 She has over30 years of experience in health care, with special interest in women's health. Advanced Care for Women accepts most major insurances. Here is a list of commonly accepted insurances. This list is not entirely inclusive of all insurances we accept. If your insurance is not listed, feel free to contact our office with any concerns or inquires.